Pantheism - the Tao pervades all. Yin-yang - opposites make up a unity. 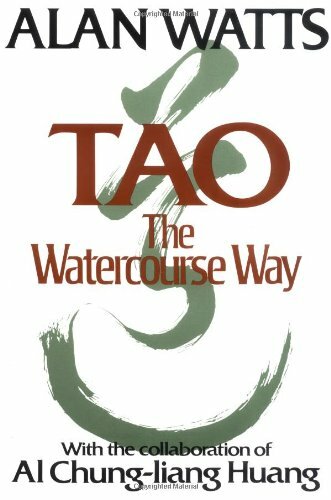 General attitude of detachment and non-struggle, "go with the flow" of the Tao. 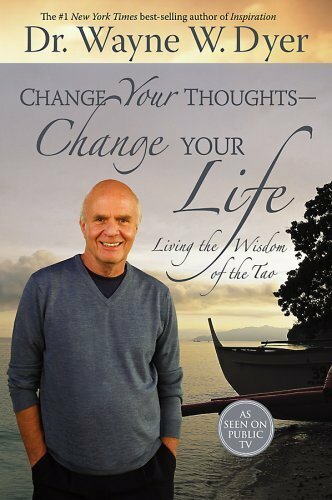 Tai-chi, acupuncture, and alchemy to help longevity. 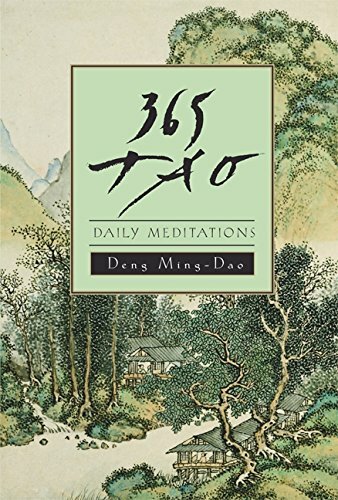 Taoism (also spelled Daoism) is based on the teachings of the Tao Te Ching, a short tract written in the 6th century BCE in China. 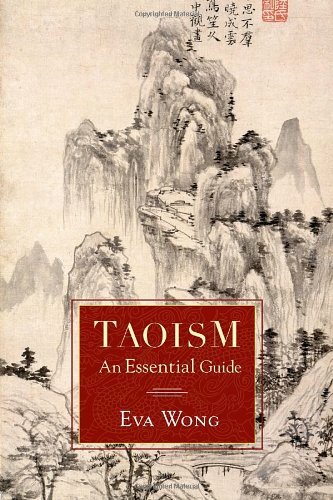 Taoism emphasizes spiritual harmony within the individual, complementing Confucianism's focus on social duty. The two great Chinese belief systems were founded at about the same time and continue to exist side-by-side in today's China. 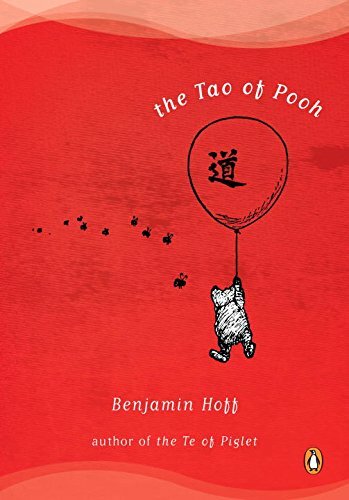 There are two main schools within Taoism, usually called "philosophical Taoism" (Tao-chia) and "religious Taoism" (Tao-chaio). 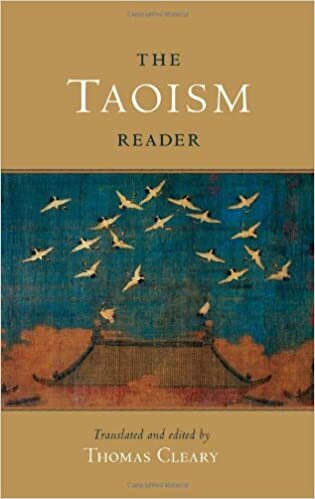 The two are not as strongly distinguished as once thought, but philosophical Taoism tends to focus on the philosophical writings of Lao-Tzu, Chuang-Tzu and other early mystics while religious Taoism emphasizes religious rituals aimed at attaining immortality. There are 20 million Taoists worldwide, most of whom live in China, Taiwan or Southeast Asia. 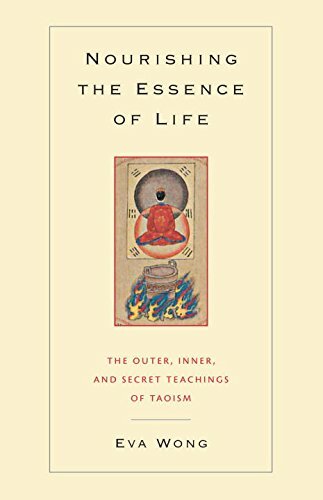 Taoism is also increasingly influential in the West, especially in the fields of alternative medicine and martial arts like Tai Chi. 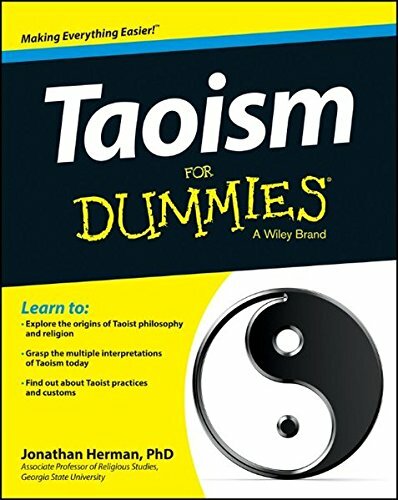 "Taoism." Encyclopædia Britannica Premium Service, 2004.